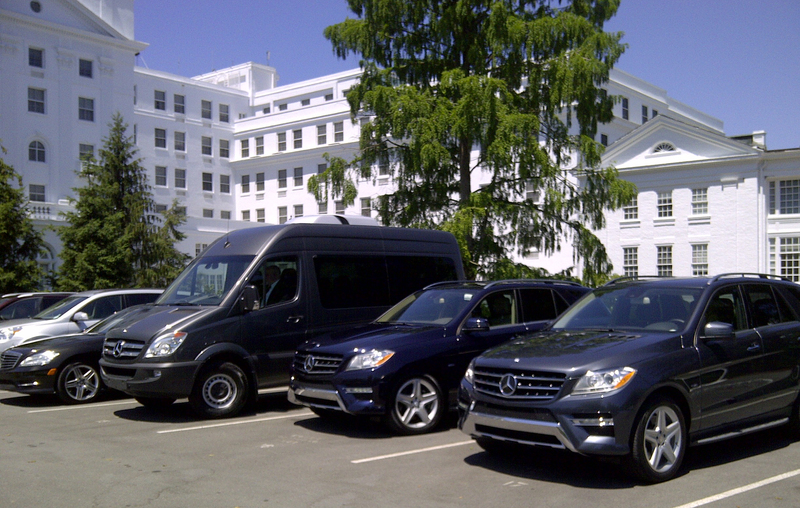 “Thank you so much for all of your…hard work…we really appreciate everything you guys did to make happen what needed to happen.” – Kristin Gates, OSK Marketing & Communications, Inc.
Mercedes-Benz USA needed a chauffeur staffing and transportation management partner for its June 2012 media event at Primland Resort, a luxury Virginia golf retreat featured in the Washington Post and Golf Digest. Mercedes-Benz invited 60 automotive journalists to put its new crossover 2013 GLK350 to the test on scenic roads throughout the Virginia countryside. 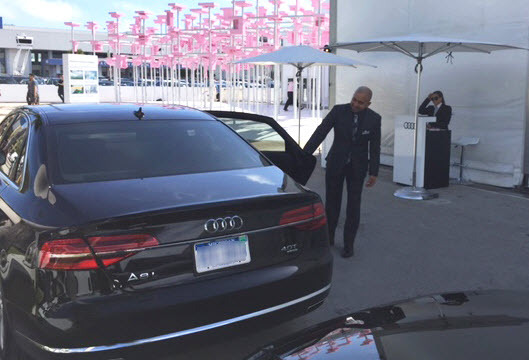 As a long-time driver staffing partner for Mercedes-Benz and its marketing agencies, WeDriveU has delivered thousands of service hours for Experiential Marketing programs ranging from auto shows and press trial drives to corporate sponsorships and lifestyle media events. 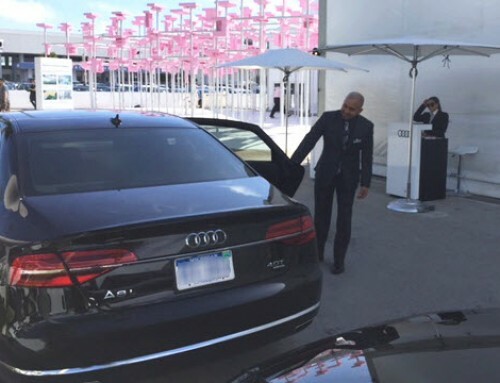 With the goal of offering a flawless luxury test drive experience for media, Mercedes-Benz selected WeDriveU’s transportation management team for this event. 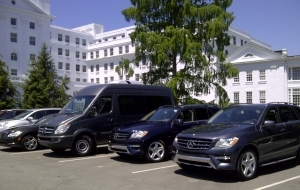 Upon arrival at the Greensboro, North Carolina airport, journalists were handed keys to experience the new GLK350’s features during their one hour and thirty minute drive to the resort. To augment the journalists’ time behind the wheel, Mercedes-Benz partner OSK Marketing & Communications arranged knowledgeable chauffeurs and shuttle drivers from WeDriveU to transport guests and vehicles throughout their stay.